Over the years Rob and I have had to be very creative with our date nights. Most of the time that meant staying in for date night and keeping things on budget. That means getting really creative with our date night ideas. 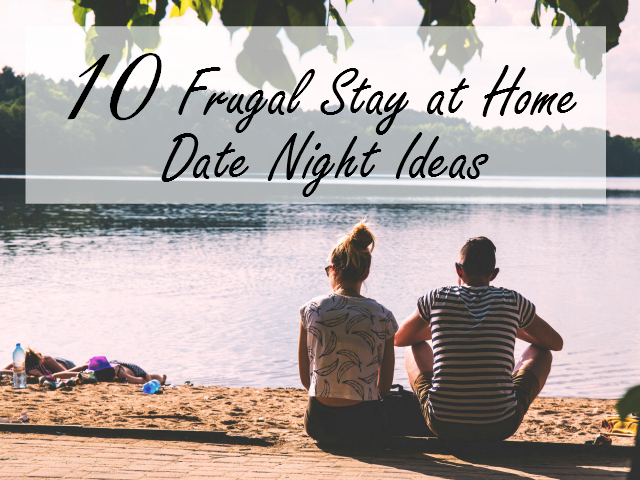 Over the years we have come up with some really great ideas for stay at home date nights. 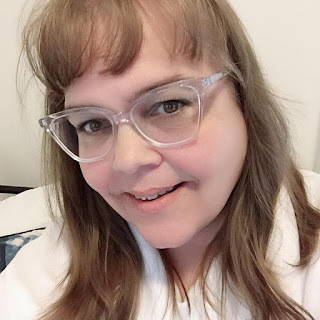 My hope is that by sharing these ideas you will be come encouraged to put some of the ideas to use in your own life no matter how busy you are. It is time to put the kids to bed and spend some quality time with your significant other. Make up some finger foods and grab some favourite snacks and head into the backyard for picnic once you put the kids to bed. Who said the video games are just for the kids? Pull out a game and play the game just for fun. We usually end up playing Mario Kart and I haven't actually won some of the races over the years. Put a puzzle across the table and start doing a puzzle together. We find puzzles for great prices at local thrift stores and just tuck them away until we want to do them. You do not need a fondue to have a fondue night you can put the pan on your stove or the ingredients in your slow cooker and enjoy some time together talking as you are cooking your food. Pop some popcorn and snuggle on the couch and turn on Netflix. There are so many shows to choose from the list is endlist. Line up some karaoke videos on YouTube and start singing. There are a lot of songs on YouTube, I know you will find some of your favourites. Grab a glass of Lemonade and head out to your front porch or into your backyard to sit and talk. A great time to reconnect and actually have uninterrupted conversation. After a hard day of working why not exchange foot massages to relax. If touching feet is not your things you can always give a back rub. You are not seeing things. You can head over to YouTube and search up dance lessons and learn how to tango or salsa together right in your own home and at no cost. The internet is a HUGE resource for different card game you can play with two people. This year we learned how to play GOLF. Yes it is a game and it can be played with two people. Just search some card games out to try. Money didn't come into play with any of these date night ideas. You can be creative and have fun together. What have you done to have a date night at home? I would love to hear your ideas in the comments below!